The digital marketing landscape is continuously evolving, presenting new opportunities for savvy franchise brands to grow at the local level and beyond. Now that we’re well into 2019, it’s time to take a step back and revisit core marketing activities. This doesn’t always mean scrapping the old for the new, but it’s worth examining how we’ve leveraged certain advertising platforms in the past, how we’re applying marketing strategy today, and how we might be better served by shifting our approach in the future. Business is increasingly competitive. 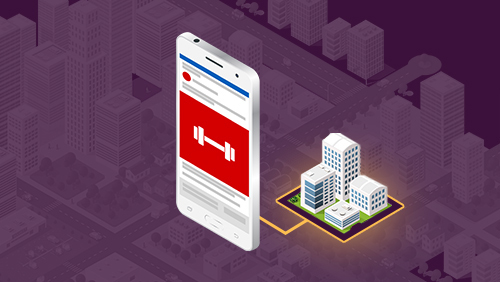 Whether your franchise is a gym, spa, tutoring center, or health food store, your franchisees depend on differentiation and data-backed marketing decisions to help them stand out from the crowd and focus on their bottom line. 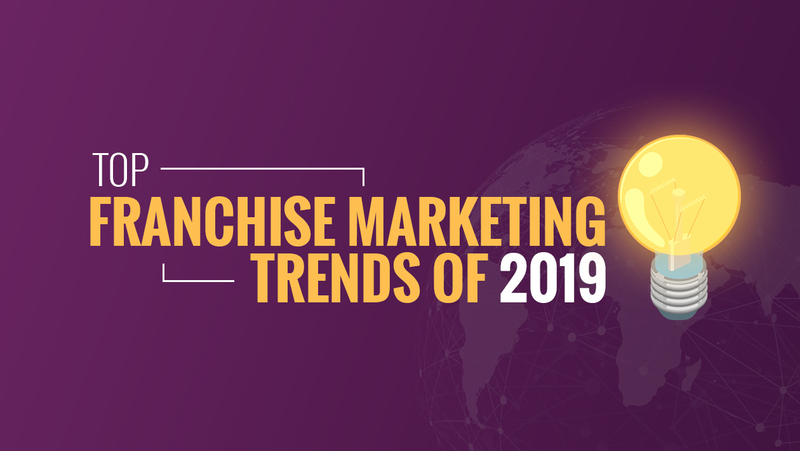 To retain and attract customers in 2019 and beyond, franchise brands are gravitating toward an omni-channel approach, focusing on providing a seamless customer experience as the backbone to their integrated, multiple marketing channel communication. 1. Geofencing: Through GPS technology, we can draw a virtual boundary to define a location where we want to serve digital ads to smartphone users, such as a competing franchise, a store where qualified leads are likely to shop, or an event like a Marathon or Convention that they’re likely to attend. Once a target prospect physically enters that zone, we can continue to show them ads for up to 30 days. In addition to linking to a lead-focused landing page for conversion, this hyperlocal targeting even allows us to set a “conversion zone” so we can track if someone who saw the ad eventually visits one of your franchise locations. 3. Second screen content recognition: We live in an era of mobile multi-tasking, casually scrolling through Instagram on our mobile devices while checking work emails on a laptop in front of your TV. Ads can be served to a smart phone based on recognition of content being watched on a separate TV screen. While it may be overly expensive and impossible to advertise on popular prime time shows, marketing through a separate device during shows popular with your prospects can be quite cost efficient and effective. 4. Artificial intelligence: Machine learning about audience, behavior, and results helps us systematically lower cost per lead for a more efficient and effective marketing campaign, meaning franchisees can get more for bang for their buck. 5. 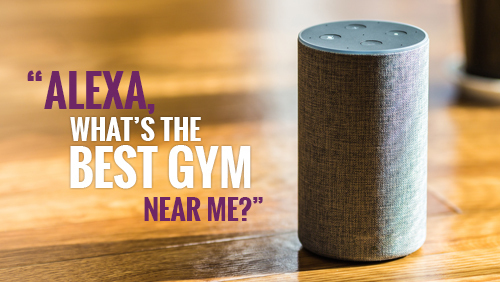 Voice search: Products like Alexa have become a household staple. When customers ask for a local product or service recommendation (“What’s the best gym near me?”), will your franchise location be mentioned? Boosting online presence through local listings, search engine optimized blog content, and community engagement via Yelp reviews and social media comments are contributing factors that can help improve voice search rankings. 6. Chat bots: The modern consumer expects instant gratification. They want information when and where they need it. With so many platforms to manage, it can be difficult for the staff of a local franchise business to be responsive on all platforms in a timely manner. Thoughtfully programmed chat bots can automatically respond to customers and prospects in a way that considers their behaviors and needs. These should be used as a supplement—not a replacement—to live customer service. 7. Email marketing: Email marketing is by no means new, but instead of using email to sell, franchise brands should move toward email as a nurturing device. Focus on making customers feel good about being customers. Showcase the experience with the brand. Potential new customers won’t want to miss out; your brand will sell itself. 8. 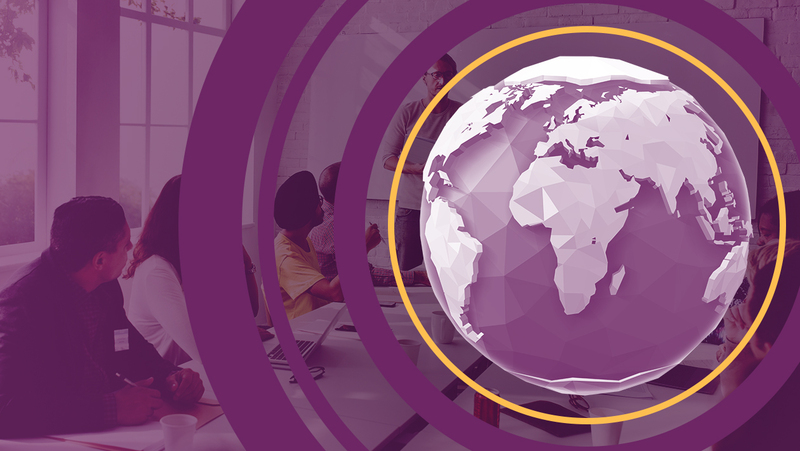 Employee advocacy: Not only are employees’ part of what make a brand and each franchise location special, most employees also have their own network of social media followers. Are your franchisees’ employees equipped to effectively communicate your brand? 9. Social media metrics: Paid lead-gen campaigns can be measured in terms of direct ROI. What about organic social media content? We can spend an unlimited amount of time creating, curating, and publishing content, but how valuable is your Facebook profile? Are your Instagram posts working? 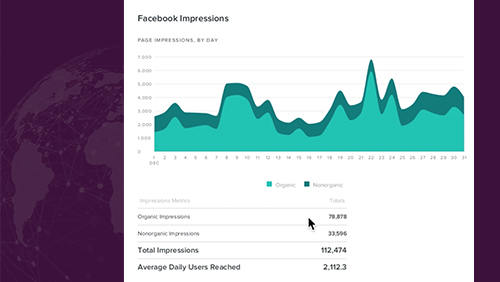 Social media analytics can reveal top performing posts, trends in engagement, viral impressions through shares and extended networking, audience demographics, hash tag performance, Instagram Stories interactions, and more. In addition to enhancing future content, social media metrics can help you gain an emotional understanding of your customers and prospects that can help inform success of marketing on all other platforms. 10. Honesty and authenticity: In light of the General Data Protection Regulation (GDPR) and increasing public debate regarding Facebook’s use of personal data, franchise brands should strive for honesty. When using landing pages or lead forms to capture contact information, be clear about how their information will be used. Today’s consumer knows they are being marketed to, so there’s no need to hide your intent. That being said, in a world full of ads (and customers who have learned to ignore ads), bringing a more authentic look and feel to your digital marketing campaigns can help your brand stand out from the crowd. 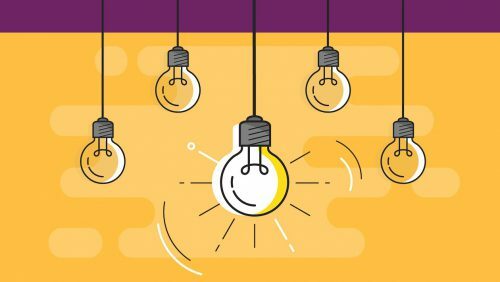 Are you ready for your franchise brand to shine? Platforms: Robust but integrated online presence. Continue using paid ads and organic social media content while incorporating new technology like programmatic video ads and chat bots. Targeting: Hyperlocal growth through geofencing for big-scale growth. Content: Be authentic and honest. Leverage real customers and staff. Data: Beyond cost per lead, use social media metrics to gain valuable emotional insight. Management: Collaborate with an agency partner for consistent success across hundreds of individual franchise locations. Iluma Agency’s team of franchise marketing experts help franchisees execute global branding at the hyperlocal level. We’re excited to help brands take advantage of the digital marketing tools and trends that will directly benefit your unique needs and goals. Please contact us or book a call for more information about working with us. It should come as little surprise that Iluma Agency is a Best Place to Work honoree. Founder and CEO Aaron Lee built the franchise marketing agency from the ground up. The goal has been to deliver innovative and effective digital marketing to global franchise brands. Lee boasts about the culture he’s nurtured and the people’s he’s recruited. It’s a place where people want to work. By getting the right people in the door who you can trust to abide by the values, understand and believe that they will do all that they can do get the job done, and ultimately create a structure of support to let the daily work happen along with the fun and exciting activities. The agency advances individual development and career growth, offers flex time that defies the 40-hour workweek, and tests whether they can measure what matters. In the end, it comes down to the people. As social media marketing becomes increasingly competitive and over-saturated, franchisees are finding it challenging to use platforms like Facebook and Instagram effectively. 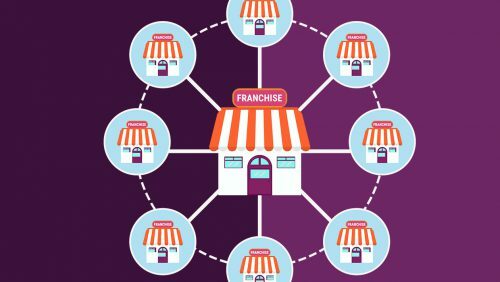 Combined with brand parameters that may at times feel restrictive to their content (relative to non-franchise local businesses), franchisees often become discouraged and may fail to recognize the importance of local content marketing to gain brand exposure, build loyal relationships with followers and grow their business. By posting content that their members are compelled to share, franchisees will experience extra visibility at no cost. With the right tools and tactics, they can earn more social likes and shares to increase their digital presence—all while staying perfectly on brand. In January 2018, Facebook changed its algorithm to prioritize “meaningful interactions,” which includes posts from “friends, family and groups.” Facebook intended to filter out “less public content” or, at least, limit it. For businesses, this generally made it more difficult to gain visibility without investing ad spend to boost posts. But for the social media savvy, this change isn’t a challenge but rather an opportunity. Franchisees can gain the upper hand by focusing on content that sparks interaction among their local community and customer base. Meaningful interactions count toward your engagement, which makes Facebook’s algorithm favor you and show your posts to more people in the future. 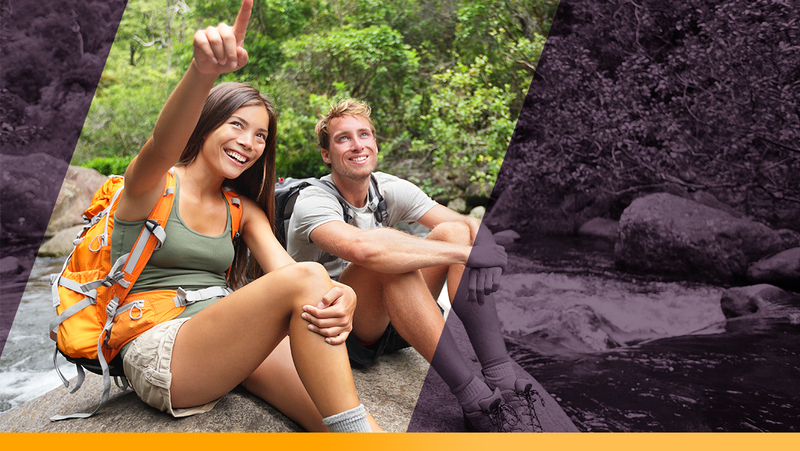 Increase interaction by sharing and posting user-generated content. People love being recognized by the brands and businesses they care about. Your followers will feel like you care about them and in return may even share your content with their followers. Feel free to shout-out your biggest fans and share the love. To stand out from other businesses on social media and encourage reciprocal communication rather than just talking at your followers, consider asking questions and using fun prompts relevant to your customers’ interests that will give them a chance to be in the spotlight. 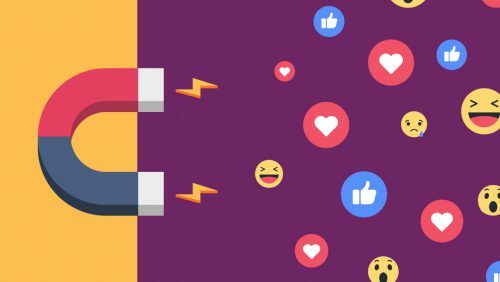 Although cheap, point-blank calls to action like “share if you agree” or “use the reactions to vote” are judged unfavorably by Facebook’s most recent algorithm update, there are plenty of ways to stir up a conversation naturally. Your customers and followers are just waiting for the opportunity to share things about themselves, engage with your business, and interact with one another. While the content you share says a lot about your business, what your customers are saying about you matters even more—and your response to them probably matters the most. By constantly monitoring your local social media channels and responding to all comments, messages, and reviews, you are gaining more insight into what your customers are interested in, building loyalty among your followers, and even encouraging others to join in the conversation. Social media users crave more personal interactions—and you have the opportunity to provide exactly that. 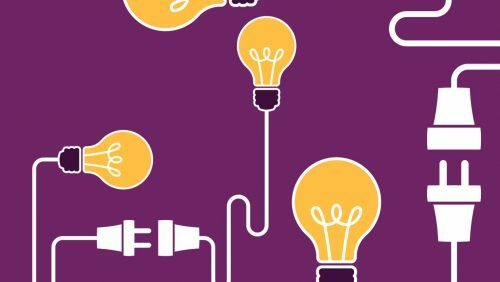 Developments in technology have increased the viability of practicing social listening, responding to comments and reviews, and tracking hashtags, tags, and mentions from multiple social platforms across hundreds of franchise locations. 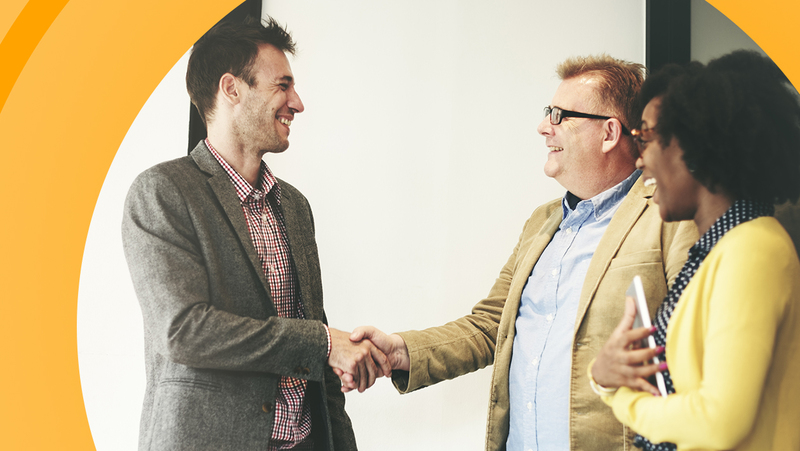 From an open house to grand opening, workshops, anniversary parties and beyond, hosting a local event as a franchisee is an ideal opportunity to ramp up your social media exposure. Start by creating a Facebook event page and be sure to promote it on-location as well. Any time your customers or followers RSVP via Facebook, all of their Facebook followers are notified about the event. Posting content from the event itself, especially photos showing your customers and followers, will likely be shared on their profiles for all their friends to see. During an event hosted at your franchise location, encourage Facebook check-ins—which essentially let your customer’s friends know they visited your business. In the media world, one day you’re in and the next day you’re not. That’s why it’s important to post constantly and consistently. You have to remain cohesive and gain the attention of your followers. The more consistently you post, the easier it is to stay relevant, on trend, and top of mind. As you build a history of content, you gain valuable insight about the types of social posts that win the most engagement, shares, and visibility. While engaging with your followers is highly encouraged, all interactions should primarily align with your brand’s overall vision. Not only do you want to avoid confusing your audience and driving them away; by transmitting a consistent message, you are gaining more credibility from your audience, as well as increasing retention. The more on brand your business stays, the more identifiable you will become. And the more on brand dozens or hundreds of locations stay, the more identifiable your local business will become on a national or even global scale. While optimizing your social media content can increase valuable web traffic and brand exposure, quite possibly the most important benefit is the relationships built between franchise businesses and their followers. As the digital world has become an overwhelming and intimidating place, consumers are straying away from sales pitches and looking for more authentic engagement from brands. 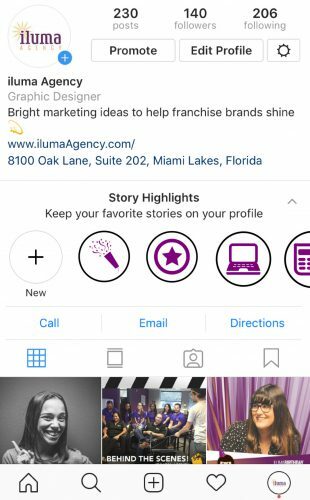 At iluma Agency, we enjoy helping hundreds of franchisees use social media to connect with their customers and qualified prospects. For a digital marketing approach tailored to your brand and your local market, please reach out to our team. Since its launch in October 2010, Instagram has steadily evolved into a vital digital marketing tool for franchises to grow their social media presence and brand—especially at the local level. With nearly 1 billion active users, and especially popular with millennials, savvy businesses are catching on: They can use this platform to command attention from their target audience and separate themselves from the crowd. Now, as Instagram’s “Stories” feature gains increasing popularity, franchise business growth can happen in new ways. Show the personal side of your business. 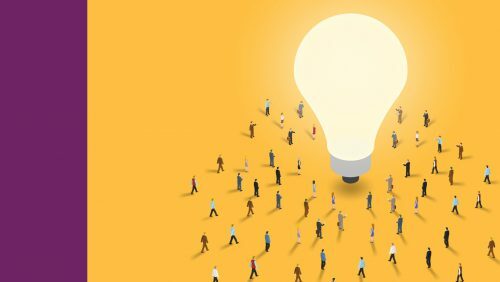 In a market saturated by companies seemingly selling the same product or service, your target audience learns to recognize (and ignore) traditional ads. 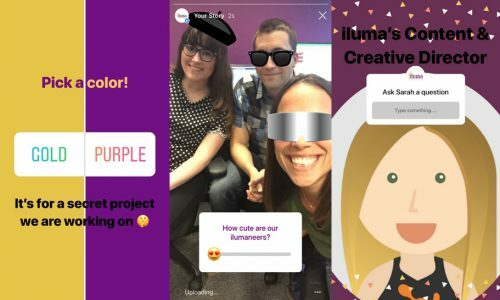 From fun filters to Gifs, and even Boomerang videos, Instagram Stories lets you amp up your content with creative flare. By infusing content with humor and originality, B2C companies are able to show a side of them that reduces fear of trial and helps build lasting relationships. New features are continuously being rolled out, so be sure to check your phone for Instagram updates. Be interactive to reinforce a strong sense of community. With the addition of “polling” and “question” features, Instagram Stories has given its massive platform the feel of a small, tight-knit community. The polling option allows your followers to vote for their favorite choice or select from pre-set answers (which could be as simple as “yes” or “no”) or even on a slider scale. As soon as they select an answer, they’ll be shown a screen that shows the most up-to-date poll results from everyone who answered. The questions option flips it around and allows your followers to send you questions to answer. These options are especially appealing for membership-based franchises, including the hundreds of Orangetheory Fitness studios we work with. For a fitness franchise like Orangetheory, building a supportive sense of community both in studio and online is essential so members never feel alone on their fitness journey. The interactive component of Instagram Stories keeps members engaged and reminds them that they are part of something bigger than themselves. No matter how near or far your customer is, you can make them feel included and involved—and even like they play a larger role in company decision making. Using Instagram Stories helps you reinforce the sense of belonging that customers so often crave from their favorite brand. Similar to Snapchat, content uploaded to Instagram Stories disappears after 24 hours—unless you take advantage of Instagram’s latest update: Story Highlights. Story Highlights let you upload past stories for permanent display in a special section at the top of your profile. You can completely customize your Story Highlights section to exude a more cohesive and on-brand look. Likely the first thing potential new customers see when visiting your profile, Instagram Story Highlights are an opportunity to showcase videos that elevate your brand. Instagram’s complicated and unchronological algorithm attempts to compile a unique feed of content for every user based on their app activity. It works on a ranking system, primarily based on three factors: interest, recency, and relationship. This sounds great in theory, but a business who doesn’t spark interaction and engagement will find it challenging to gain more followers and will be seen less and less by the followers they already have. Staying top of mind is key. By generating Instagram Stories your followers love to watch and interact with, the boost in engagement results in additional exposure for your Instagram content—and additional exposure for your brand. Social media is changing the way we interact with others—and that’s not a bad thing. 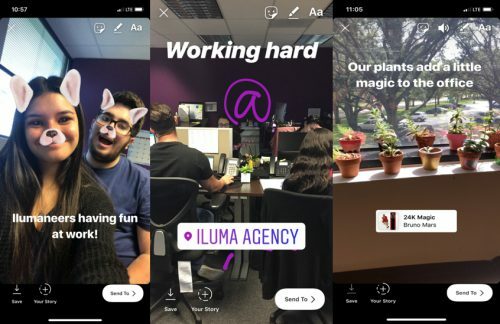 Instagram Stories has opened up the lines of communication between businesses and their audiences and has created a distinct opportunity to ascertain a strong relationship with both clients and prospects. As brand awareness continues to serve an essential role in franchise growth, staying up to date with the latest social media marketing trends and creating your digital footprint is a necessity, not an option. For innovative social media marketing strategy and management custom tailored to your franchise brand, schedule a call with our team. 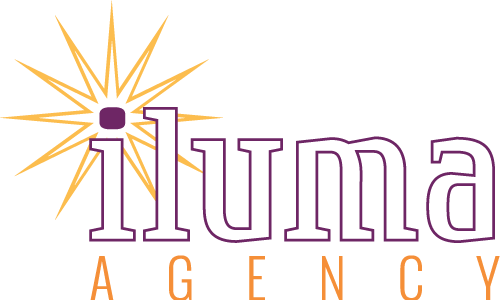 Ismael Llano has joined iluma Agency’s account management team as Brand Manager. He brings over 15 years of marketing expertise, with more than 10 years of senior client relations experience, to this integral role on our team. From strategy to communication, Ismael works closely with both our external clients and all internal departments to ensure we elevate the brand while driving local franchise growth. He’s excited to bring his dedication to the franchise world while continuing to grow and learn—and we’re delighted to get to work with such a positive, vibrant and talented leader. 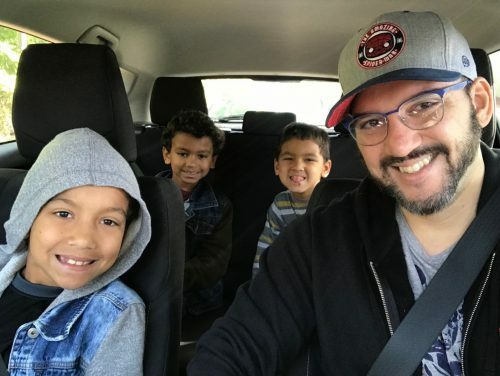 Born, raised, and surrounded by family in South Florida, Ismael attended the University of Miami, where he double majored in art science and advertising, with a minor in marketing. His appreciation for art encompasses abstract and pop artists such as Roy Lichtenstein and Andy Warhol. Having also lived in New York for two years, Ismael wrote a sitcom pilot about a character who moves from Miami to New York to work in advertising. Ismael likes keeping busy. 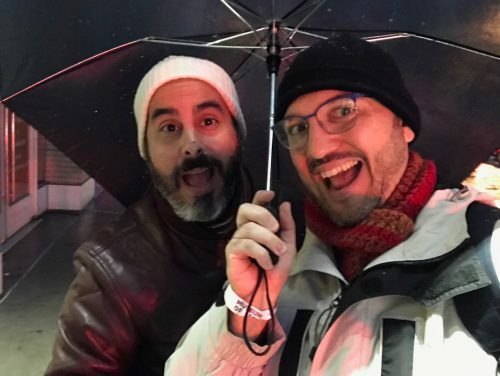 Far from his only creative endeavor, he has also taken part in micro theater plays and currently co-hosts a weekly podcast with a lifelong friend. Listening to “Pero… Let Me Tell You,” Ismael’s podcast, sounds like you’re hanging out with a couple of friends—and features the “rants and musings of two Cuban-American guys discussing news, politics, culture and arts.” Proudly sharing a birthday with Lucille Ball, Ismael enjoys making people laugh. Along with his great sense of humor, Ismael also radiates positivity everywhere he goes. 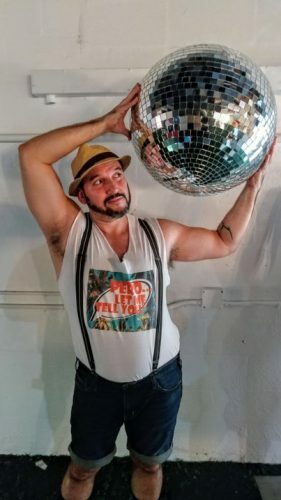 Through his podcast he has had the opportunity to interview some of Miami’s greatest—like Sef Gonzales, aka Burger Beast. 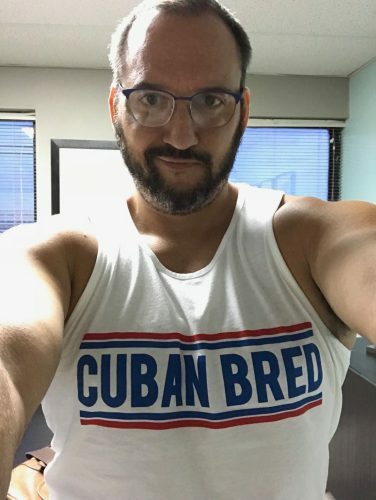 He has even been sponsored to attend Croquetapalooza, a Cuban food lover’s dream come true. 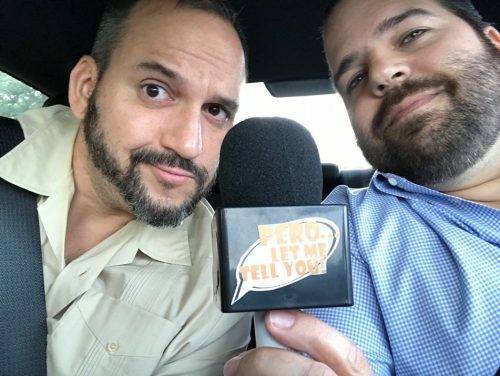 In one of his favorite podcast episodes, Ismael interviewed the leader of Amigos for Kids, a local organization that helps prevent child abuse. He is excited to continue growing his international digital audience and looks forward to building an entire podcast network. Our upbeat and open-minded Brand Manager offers us this advice: “Don’t just exist. LIVE.” Specific to franchise brands, he recommends an approach that focuses on longevity rather than merely chasing short-term goals. We’re confident that Ismael is exactly the right person to help our franchise clients realize long-term success and get the most from their brand. Ismael said his favorite part of iluma Agency is the people. He enjoys being surrounded by interesting people who are passionate about what they do. To stay connected and keep up with our growing agency team, follow us on Facebook. The unexpected city to be on Amazon’s top 20 short-list is Miami,Florida. Information about the proposal for Amazon has yet to be released. South Florida is currently keeping it a secret, but from the looks of the region, Florida holds the best benefits. Florida has no state income tax, which can save Amazon a lot of money.